I have been decorating cakes for several years. This is a home-based bakery located in Bethel, NC. 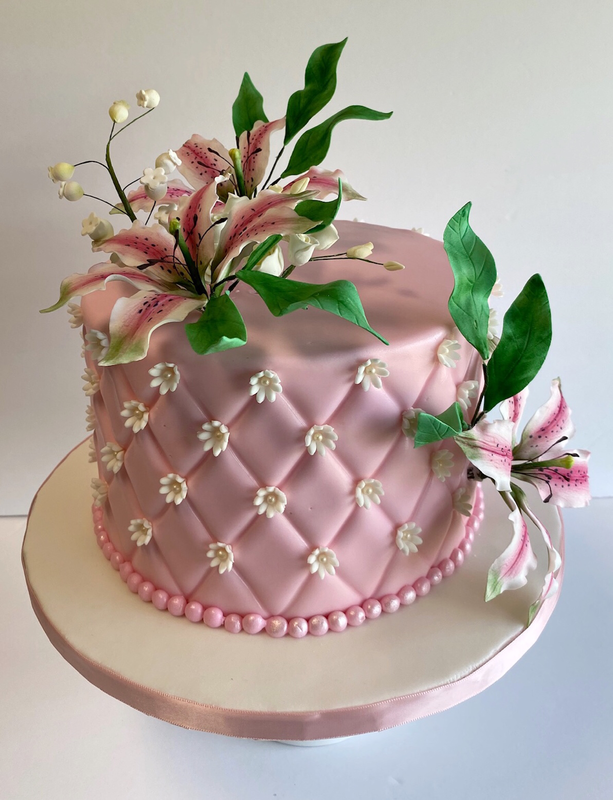 I pay close attention to details to provide quality homemade cakes. Decorating cakes is my passion. 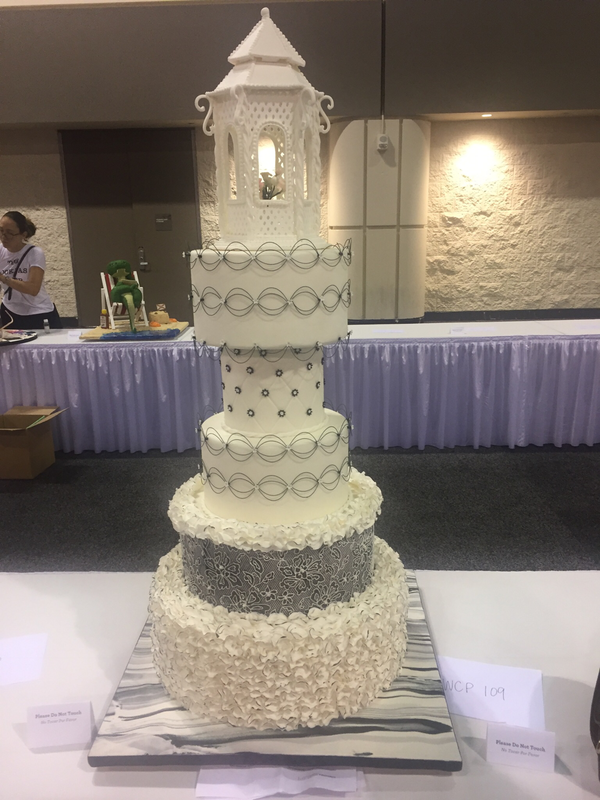 I have competed in several cake shows and have placed and received several ribbons. I am proud to say that I came in first place in the wedding category. Pictured below is my trophy and some of my cakes that I have decorated and entered in cake shows.